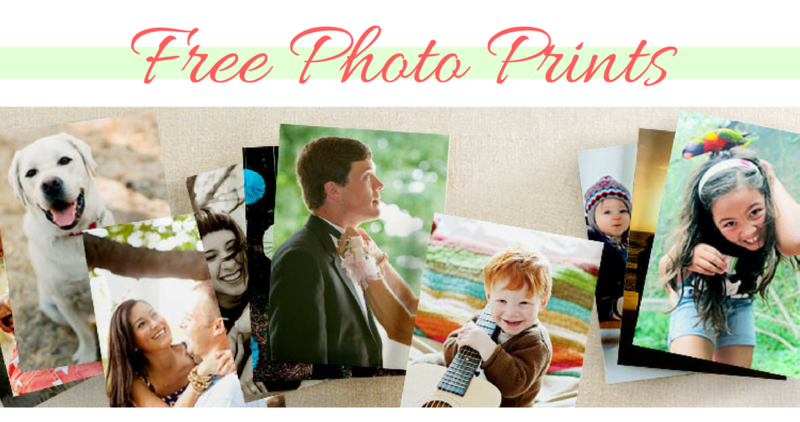 Get some pictures printed with this Shutterfly coupon code! Use code MORETREATS at checkout to get 250 FREE 4×6 or 4×4 photo prints AND a FREE 16×20 print. This code can only be used once and shipping fees do apply. This offer is valid through 11/2.